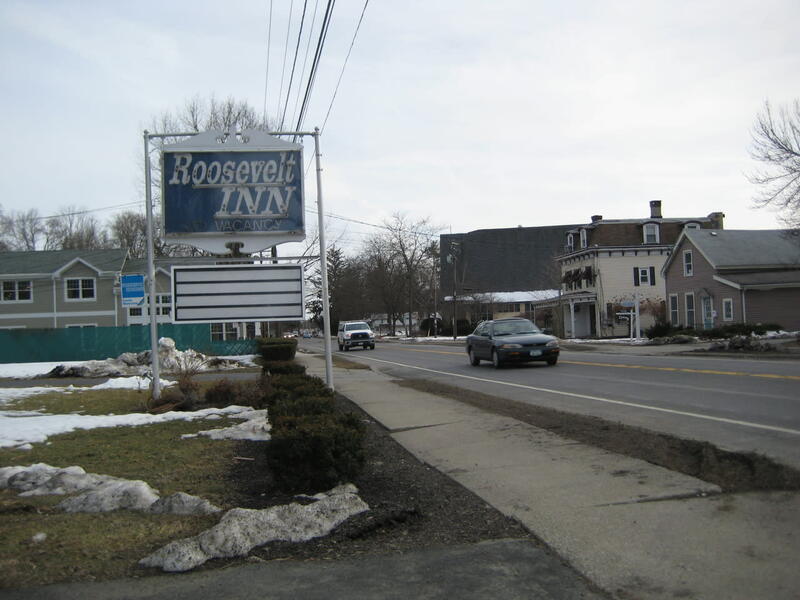 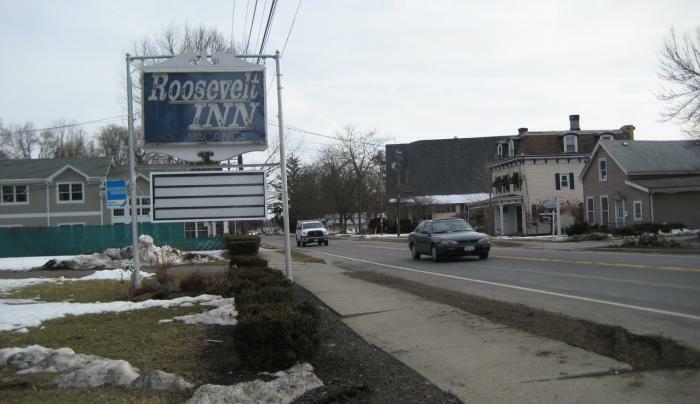 25 rooms centrally located to historic sites, colleges and river. 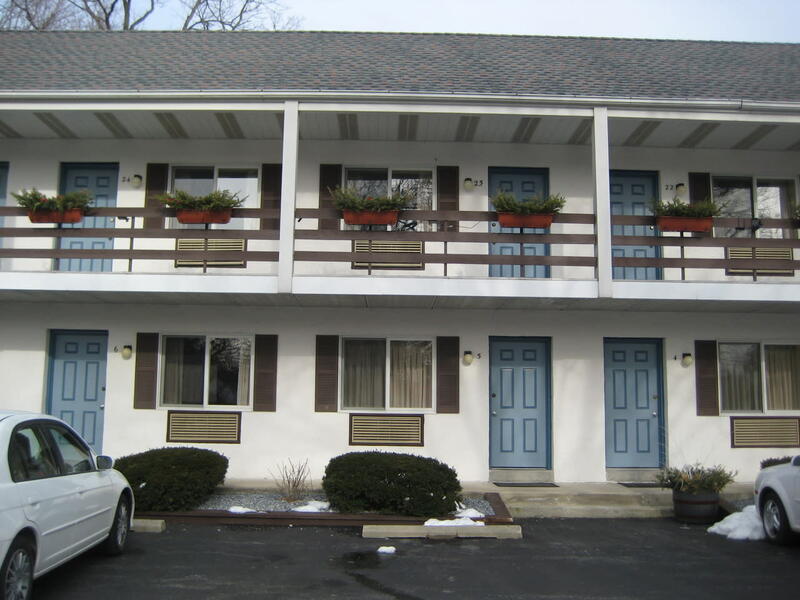 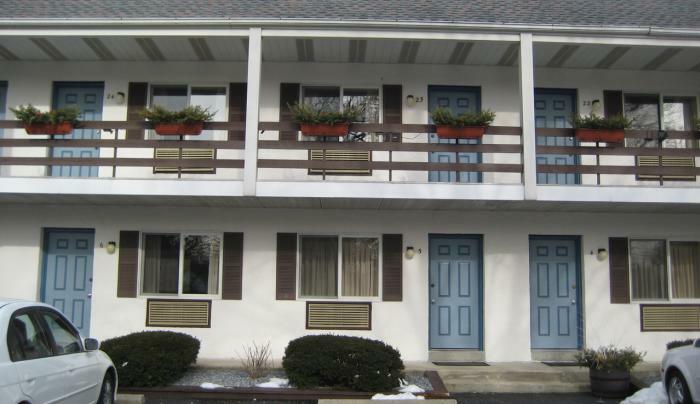 Accommodations consist of 15 deluxe and 10 economy rooms. 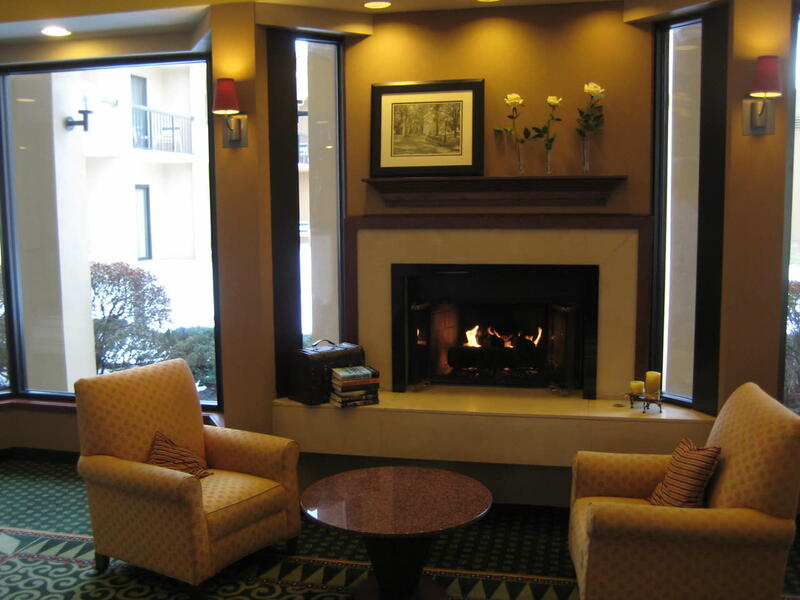 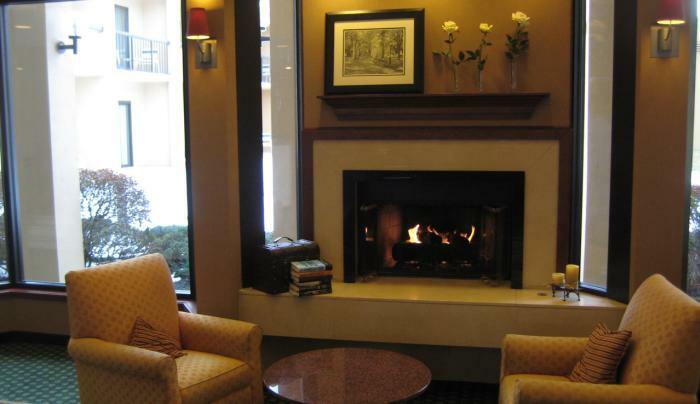 All include flat-screen TVs, refrigerators, free WiFi & complimentary continental breakfast in onsite Coffee Shop.